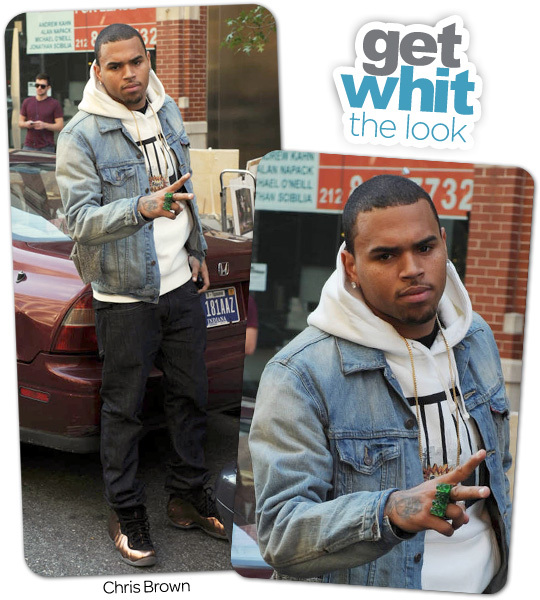 Chris Brown was spotted in the Soho neighborhood of NYC recently and had an interesting piece of jewelry on his hand. He wore a green gummy bear two-finger ring. I don't know about you, but I would be so tempted to take a bite every time I looked at my hand! 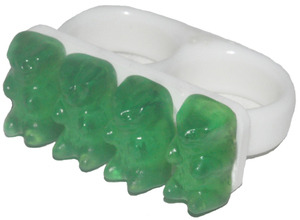 ROMEINGPANDA makes the 2 finger ring, which comes from their sweet "Yummy Gummy" collection. You can get it for $70 on their site here. Other celebs, like Katy Perry, have also been spotted in their jewelry.